When the President of Georgia State University (GSU) contacted TUFF about a new student housing facility, he had two objectives in mind. The first was to address a need for on-campus accommodations – in particular, housing for married and international students. Ultimately, University Lofts would contain modern, urban, loft-style apartments for a mature student population. The second objective was larger in scope. GSU wanted to create a dynamic space for student activities in the heart of Atlanta. University Lofts would give students a reason to live on campus and solidify GSU’s standing as a leader in the city’s downtown revitalization effort. In other words, University Lofts wasn’t just student housing. It was an opportunity for community transformation, driven by higher education. To help GSU make University Lofts a reality, TUFF invested $40.4 million. In an arrangement aligned with TUFF’s 501(c)(3) mission to advance education, GSU entered into a master lease with TUFF. A combination of tax-exempt and taxable bonds financed a development that met GSU’s precise specifications for interior amenities and exterior sophistication. A 14-story facility with over 500 beds, University Lofts contains fully furnished apartments that cater to a diverse student clientele. Married and international students live in University Lofts, but so do undergraduates. 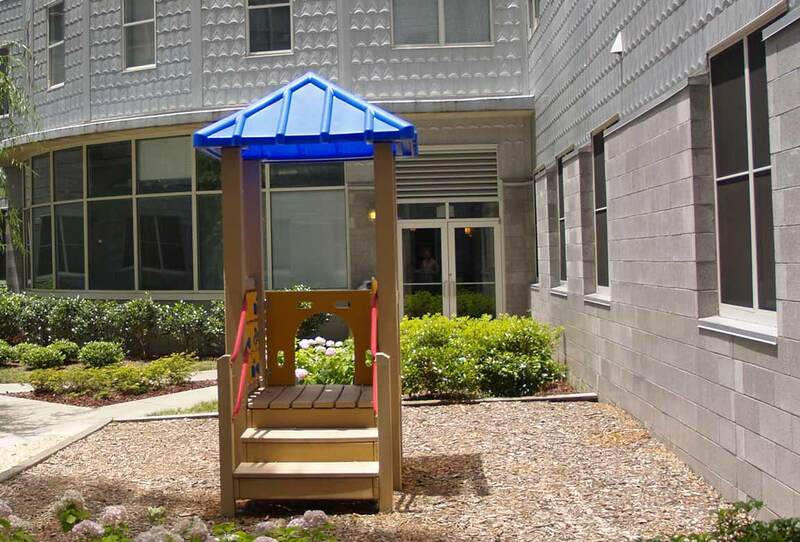 Unit sizes range from single-occupant studios to four-bedroom apartments. As part of the University Lofts development, TUFF also financed construction of a new, 362-space parking deck. The GSU Housing Department manages University Lofts. At the conclusion of GSU’s master lease, TUFF will transfer ownership to the GSU Foundation. 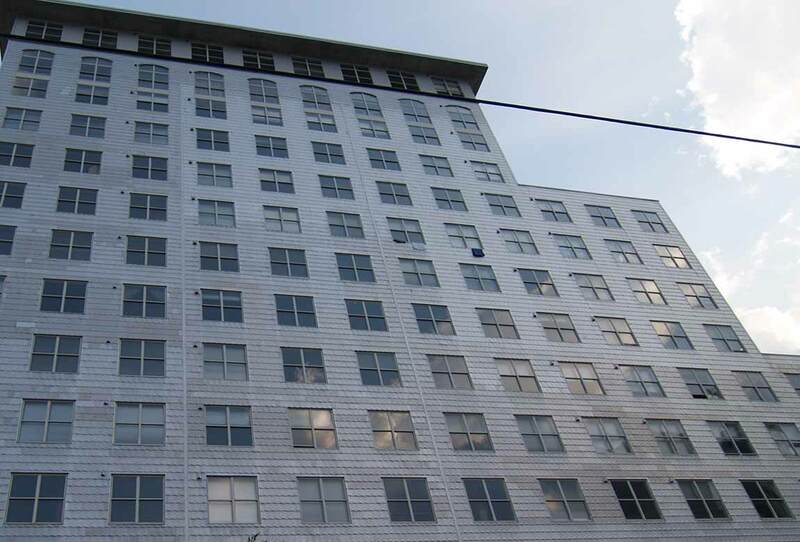 University Lofts helped GSU accommodate growth and evolve its institutional identity. And TUFF’s investment played a key role in making it possible. 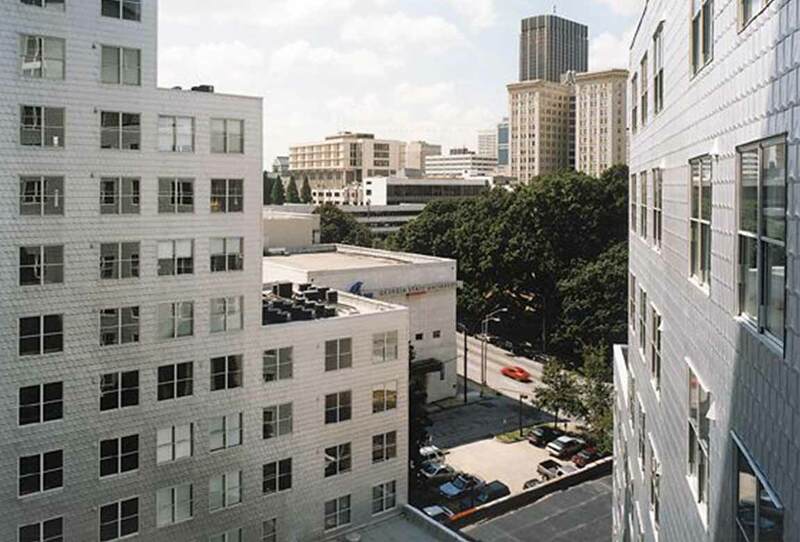 A striking high-rise that’s visible from the city’s busiest transportation corridor, University Lofts unites GSU with the Sweet Auburn Historic District, the Fairlie-Poplar Historic District, and other areas of downtown Atlanta. 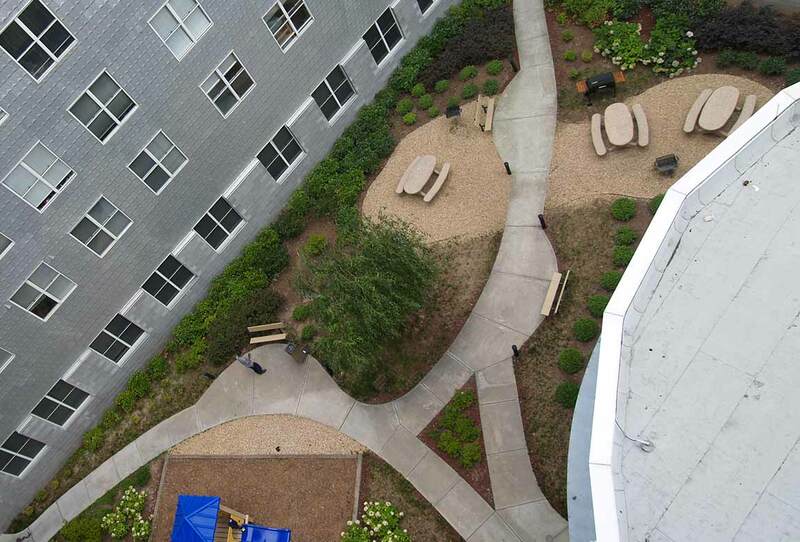 It’s a widely recognized – and recognizable – student housing development. For GSU and the city of Atlanta, it’s also a fixture of the community.